September 1, 2012, Had a great trip with the Sayles family. 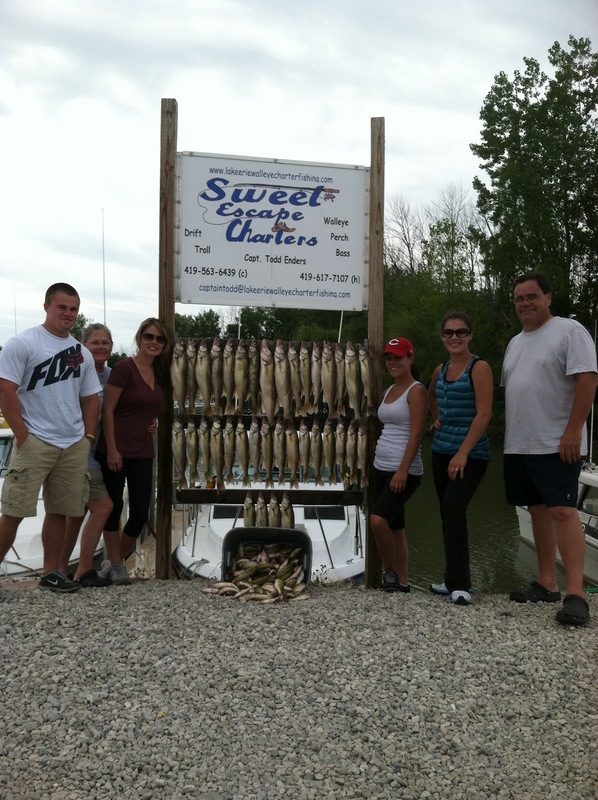 The perch fishing was great with a limit catch of 180 caught between b-can and c-can. Walleye fishing was even better. Caught are 36 walleye just a couple miles north of where we were perch fishing. It was an outstanding day with an outstanding group of customers. See all of you next year. You want to catch big fish. We help you to catch big fish.We teach how to catch fish carefully. Our team is very expert catching fish.You want caching fish and enjoy your life in sea for some days.